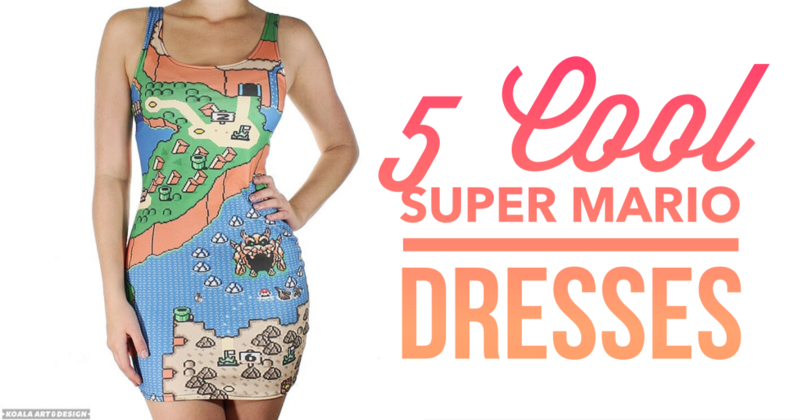 Looking for a gift for the gamer in your life? 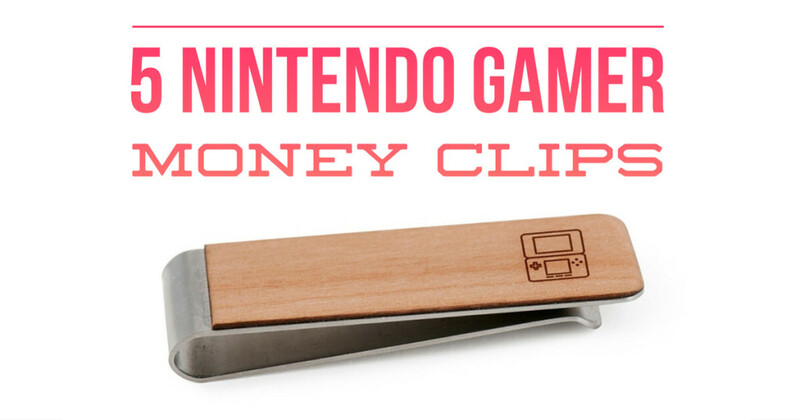 If they are a Nintendo fan then the odds are they will love one of these Nintendo themed Money clips. 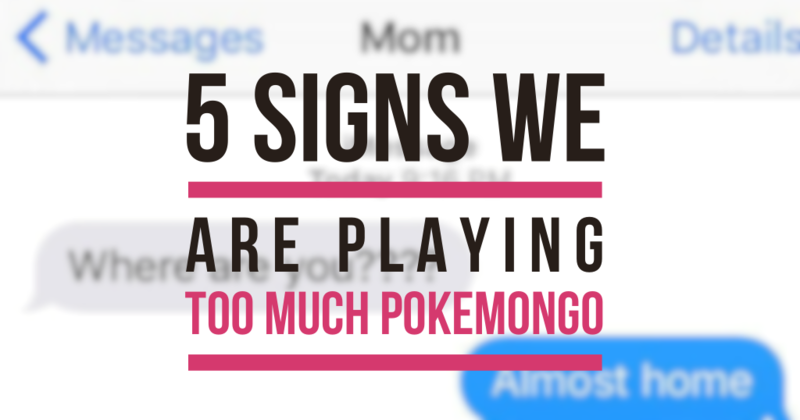 Help them keep their money safe while they hunt down all those gold coins.